The recent TEDxCERN event was filled with fantastic talks. One such talk was given by Linda Liukas, a Finnish computer programmer and ‘Digital Champion of Finland’. She’s involved in a number of projects designed to teach coding to children and to make IT careers more accessible to women. Linda Liukas is a computer programmer from Finland who has created two projects with the purpose of teaching coding skills. The projects, ‘Rail Girls’ and ‘Hello Ruby’, aim to make computer coding more accessible to both women and children. Liukas is the European Commission’s ‘Digital Champion of Finland’ and gave a talk at the recent TedxCERN event. Linda Liukas is a computer programmer and writer from Helsinki, Finland. She first became interested in coding at age 14 when, determined to demonstrate her admiration of her teenage idol, she decided to create a webpage dedicated to him. And, who was her teenage idol? A pop singer, a sporting hero, a film star perhaps? No, it was Al Gore, former US vice president. As an adult, Liukas started to pursue her interest in programming further, going on to win numerous awards. Among these awards she has been named one of the 50 most inspiring women in technology in Europe 2015, and Digital Champion of Finland by the European Commission. 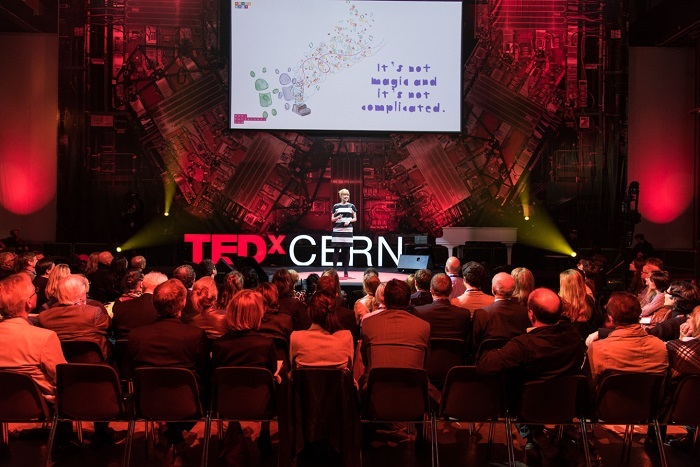 Find out more about Linda Liukas’s work by watching her TEDxCERN talk. Liukas has been involved in a number of projects for teaching coding, having worked on Codecademy — a site that offers free courses on multiple coding languages — and having co-founded a website called Rail Girls. Rail Girls is a global nonprofit venture that was co-founded by Liukas and her colleague Karri Saarinen in 2009. 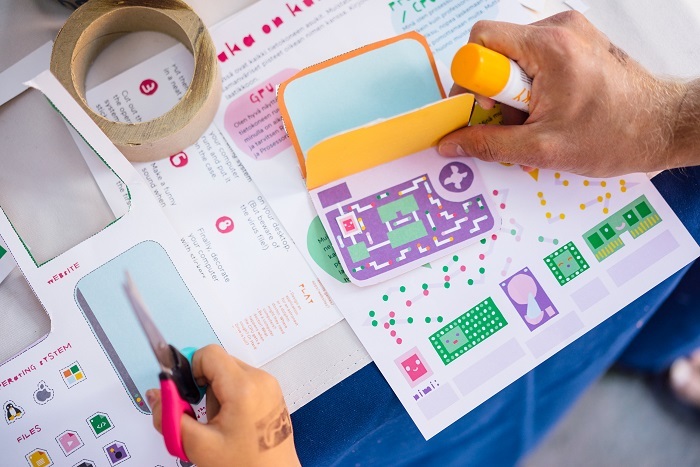 The aim of the project is to make technology more accessible for girls and women by giving them their first programming experience in the form of a free weekend workshop. Although Rail Girls was founded in Finland, it was greatly successful and has since spread around the globe to over 200 cities worldwide. Liukas has also authored a book called Hello Ruby, which was the focus of her recent TEDxCERN talk. Hello Ruby is a children’s book that aims to teach the fundamentals of computer programing to young children aged 5-7. “Hello Ruby is the world’s most whimsical way to learn about technology, computing, and coding,” explains Liukas. “It is a story about a little girl with a big imagination, who knows even the biggest problems are just small problems stuck together.” The book teaches children through the use of narration: “The kids get to go on an adventure with Ruby and her friends — all the while learning the basics of computational thinking through stories and exercises,” says Liukas. Hello Ruby — originally a Kickstarter project — beat its target of $10,000 (€9200) in just 24 hours, and reached a total of $380,747 (€351,000). Liukas wants to further expand Hello Ruby, with more books, a mobile app, and an art show that will allow people to crawl inside a computer!